You vote with each dollar you spend. 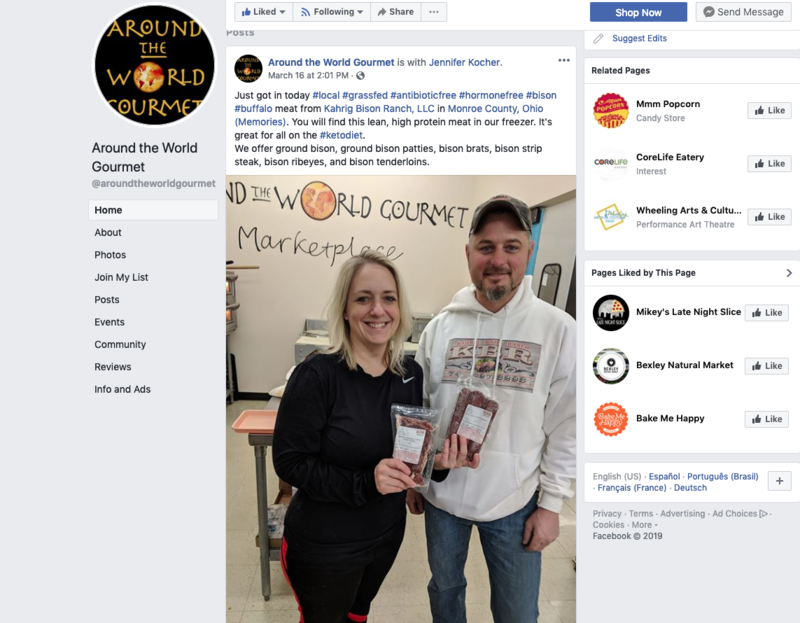 Vote for Around the World Gourmet! Food brands like Grounded Growth Partner, Around the World Gourmet have made it easy for consumers to support a shift in the way food is grown and produced. You simply have to buy their product. In this video, learn about why even a small company decided to step forward and partner WITH farmers to solve some of our toughest problems — and decide for yourself if you too want to step forward and support a food system that works to make both people AND the planet healthier. 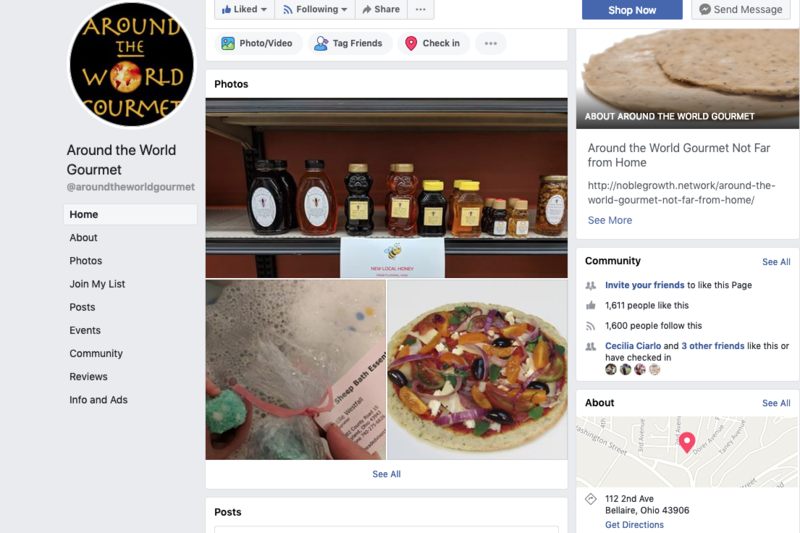 In addition to supporting our first regenerative agriculture project, Around the World Gourmet has recently opened a retail location in Bellaire, Ohio. Owner Jennifer Kocher is bringing healthier food to an under-served population, saving local jobs that would have been lost without her taking over the store and serving as a big support system for other local businesses. In fact, Jennifer has taken the unusual step of reserving the best shelf space for local brands — giving many farmers’ market entrepreneurs access to their first retail outlet. This is a truly generous act as most grocery stores sell this prime consumer space. Once again, Jennifer’s company leads with her heart and her values. 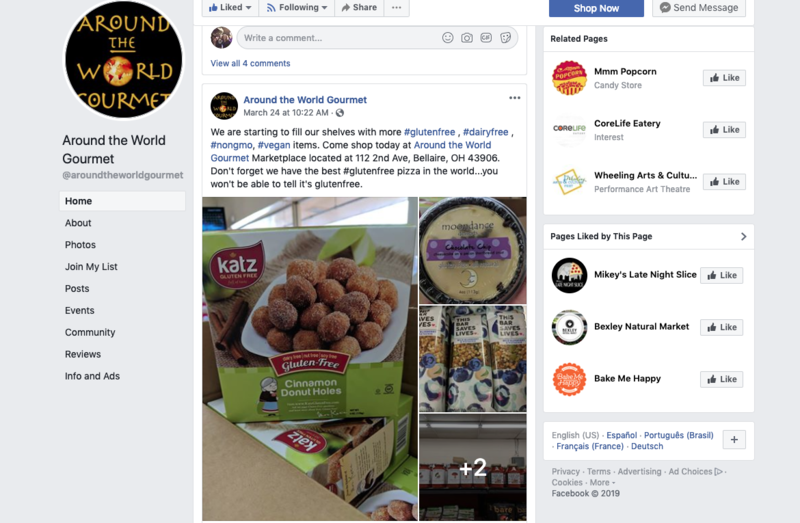 Learn more about the opportunities Around the World Gourmet Market is providing to the local community on the company’s Facebook Page — and please, spread the word! Grounded Growth partner brands are coming alongside farmers to help build a food system we can ALL be proud of — and benefit from. Want to learn more about this great small brand based in Ohio? Read our blog post interviewing the owner. Like what Jennifer is building with her business? Consider placing an online order!